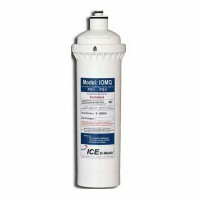 Commercial use ice machine filtration is key to serving great-tasting, crystal clear ice in your applications. 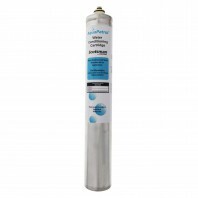 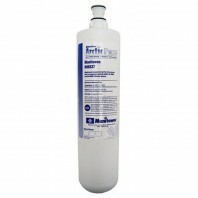 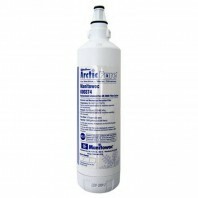 Easy installation brings a quick resolution to reducing scale, hardness, sediment and chlorine taste. 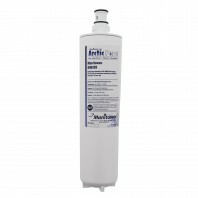 Discount Filter Store has all the parts you need to get your ice machine producing the best quality ice for all of your commercial needs.